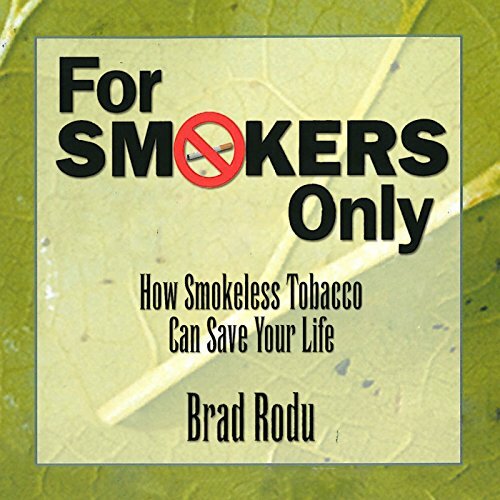 Showing results by author "Dr. Brad Rodu"
Dr. Brad Rodu explores and explains the advantages of smokeless tobacco to cigarettes and as a better alternative to the nicotine patch. On the forefront of research and policy development regarding tobacco harm reduction, Rodu asserts that permanent nicotine maintenance with safer tobacco products by smokers who are unable or unwilling to quit smoking with conventional cessation methods is a safer method. If you or a loved one smokes - get this book!